DeAndre Hopkins, NFL Stars Test Their Draft Knowledge in "Prospect or Made-Up?" 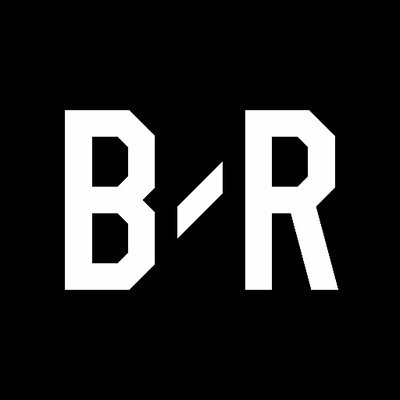 DeAndre Hopkins and other NFL stars stopped by Bleacher Report to test their draft knowledge in "Prospect or Made Up?" How well do these stars know the next NFL draft class? Watch the video above for answers.